There might be cases where you are using e.g. 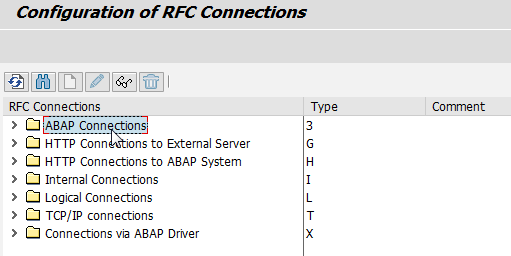 RAS to connect to your corp network, but for whatever reason you can not connect to the desired system with SAP Logon directly (you maybe get a system not reached error message). Other system work though. 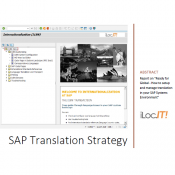 A workaround is to use TA SM59 to remote logon to the system in question via another system which you are able to connect to with SAP Logon. 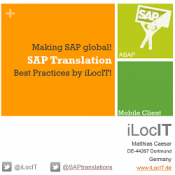 This entry was posted in Globalization, Tips&Tricks, Transactions and tagged ABAP Connections, RFC, RFC Destination, SAP Remote Logon, SM59. Bookmark the permalink.